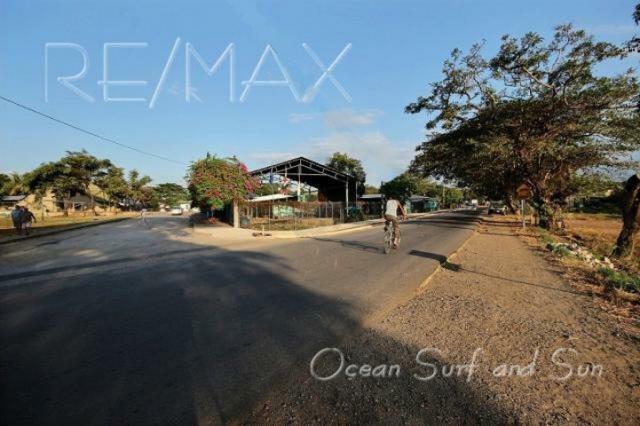 Commercial Lot in Villa Real - Entrepreneur's Dream in a Fantastic Location! 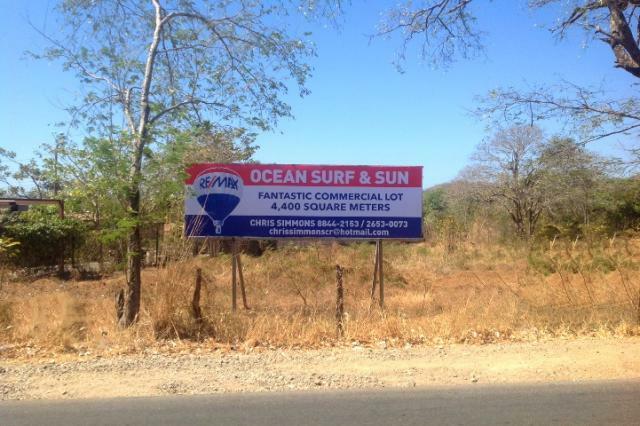 Fantastic 4,417 square meter commercial parcel enjoys an incredible location on the trunk road that runs down the Gold Coast of Costa Rica in the center of the tourist zone. 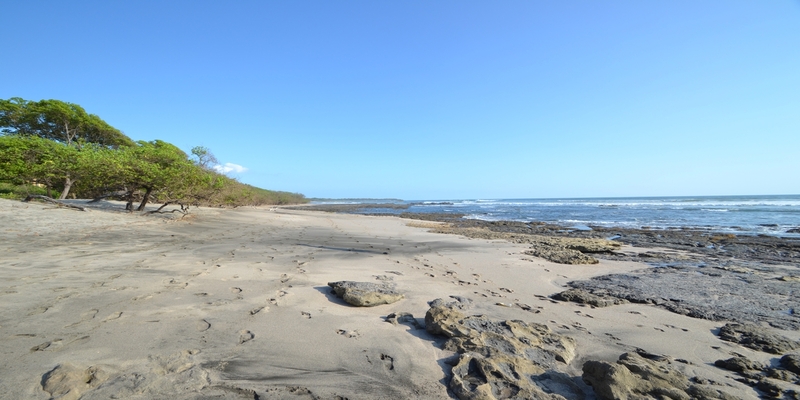 This commercial lot is ideally situated in the charming town of Villa Real at the entrance to famous Tamarindo Beach. 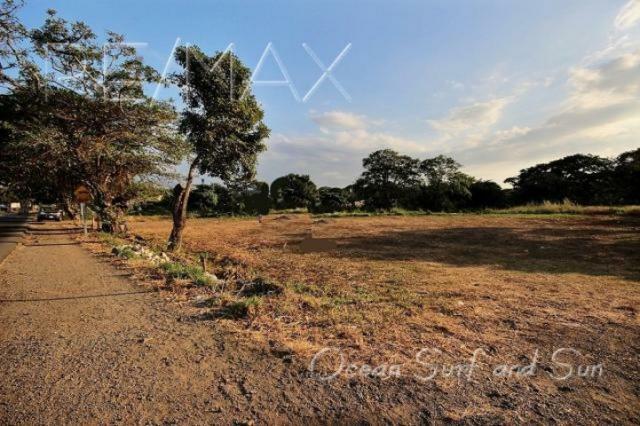 This commercial property is right on the newly paved road that connects the Hacienda Pinilla residential resort with J.W. 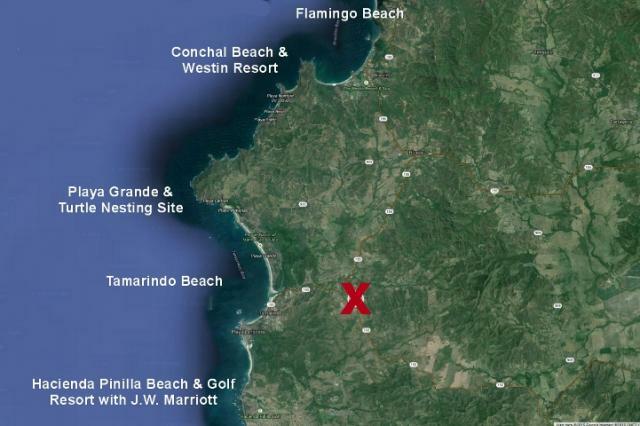 Marriot & signature golf course to the popular towns of Tamarindo, Conchal and Flamingo.